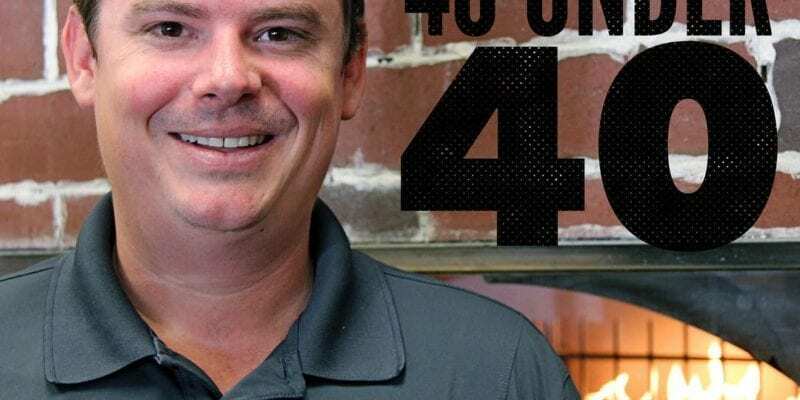 The world’s originator of the fast casual, brick oven personal pizza and creator of the Your Pie Family, Drew French, joins Atlanta Business Chronicle’s 2017 Class of 40 Under 40. Congrats on this well-deserved honor, Drew. We’re proud of you! Read the full article here.